A gold winner at this year’s NeoCon, Steelcase’s Brody Worklounge is designed for your body, brain, and business. While most lounge spaces look comfortable, they provide little ergonomic support, privacy, flexibility or power. Brody worklounge addresses all of those issues to provide the ideal getaway during your day. 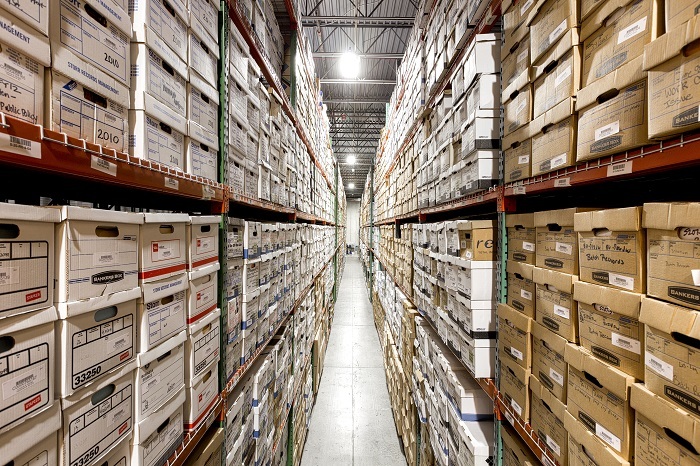 Storr Records Management, Inc., a Raleigh-based full service records storage and information management center, recently received PRISM Privacy Plus certification based on a third-party audit of physical, administrative, and technology safeguards in the records management industry, as set by PRISM International. Only 21 companies in the world have achieved this certification. To achieve Privacy Plus certification a company must undergo a third-party audit of internal controls to meet a set of objectives specifically designed to ensure information privacy. The control objectives have been established by PRISM International and must be met by all Privacy Plus participants. 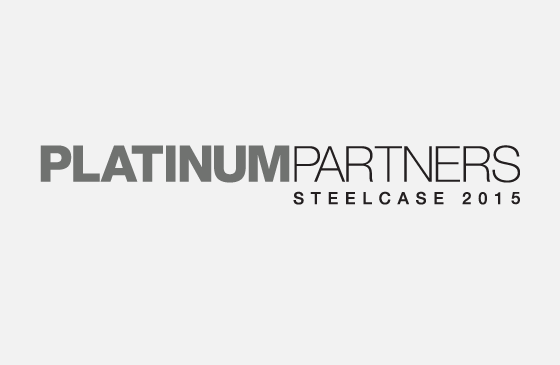 Last month, Steelcase announced that Storr Office Environments has been designated a 2015 Steelcase Platinum Partner. Platinum Partners meet high standards for quality & performance to deliver a best-in-class experience to their customers & community. 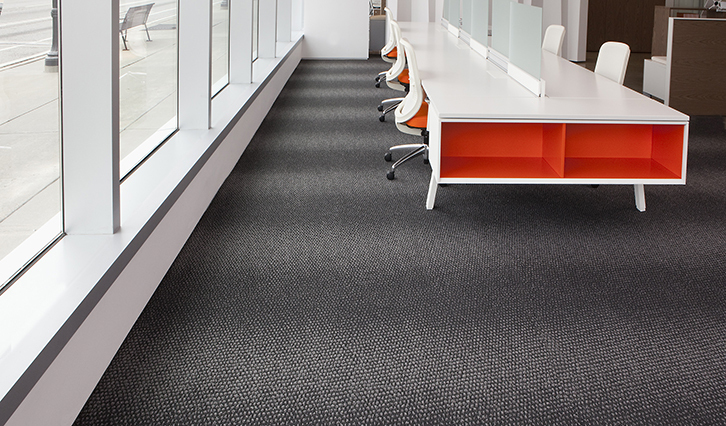 Floor covering is typically an afterthought in the design process, yet as one of the most visible and eye-catching part of your work space, it can have the greatest impact of all your architectural and furnishing decisions. Storr’s Commercial Flooring Division offers an extensive selection of top quality products from the industry’s leading manufacturers and the expertise and experience of our own in-house crews to ensure trouble-free installation. We recently met up with Jamie Walker, the Director of Storr’s Commercial Flooring division. Read what he has to say about our growing success in providing clients with optimal flooring solutions.